iPhone fans all over the world can rejoice as Apple has announced their next big event where the newest iPhone will be showcased to the public. 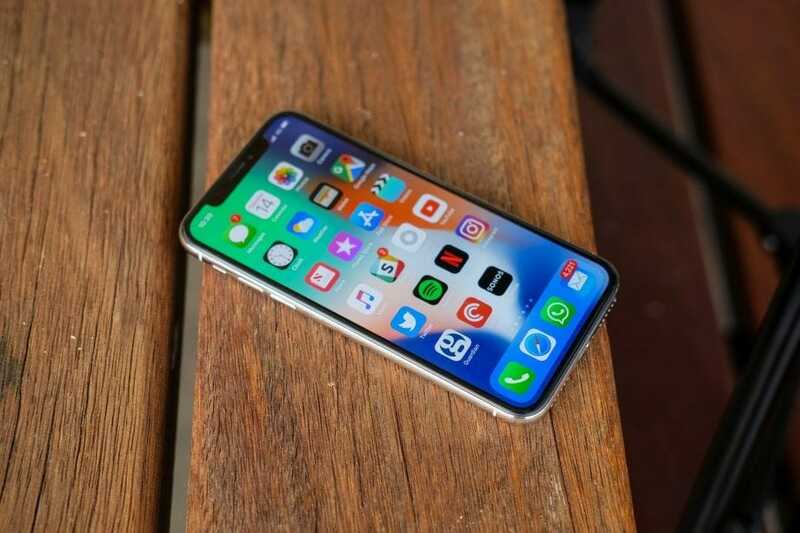 Apple iPhone September 2018 Event date was announced just recently and rumors have it that three new iPhones will be announced at the event. Moreover, Fourth-gen apple smartwatches along with new iPad Pro models are also expected to be announced at the event. We here at TNM will be on a constant lookout to bring the announced Apple products to you as the event gets started in Sept. Although the company hadnt announced a specific date, official invitations have just recently rolled out and the date appears to be 12 of September. The announcement will be held at Steve Job’s theatre within the Apple Park campus, Cupertino. However, it is still unknown what else Apple has planned to announce in the event, according to some rumors we may get to see some glimpses of iOS 12 in addition to the iPhones and the wearable tech aforementioned. All in all, we know for sure that Apple fans and tech enthusiasts, in general, cannot contain their excitement right now as suspense fills the air. Apple surely has some tough competition this year and we expect only the best from them. Furthermore, as previously mentioned the official invites have been sent to delegates of different tech websites and other tech platforms, this was confirmed when Shara Tibken from Cnet posted the following tweet. Now all we can do is wait for the event and count the days. Make sure that you follow TNM regularly as we will be updating you as new information rolls out. This is all for now, please leave us a comment on what you are expecting from Apple this year.